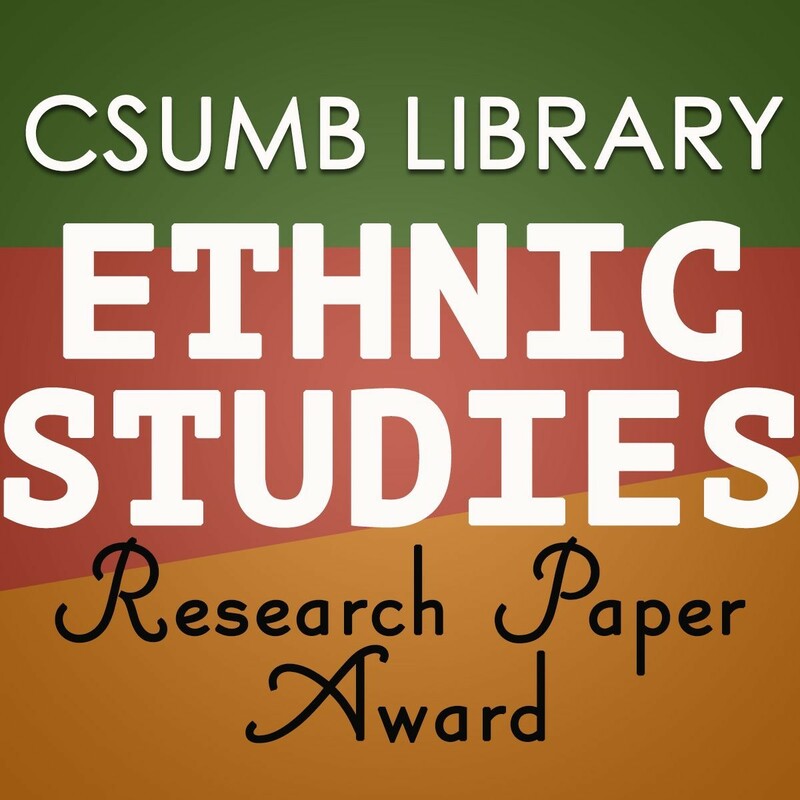 The Ethnic Studies Research Paper Award is back for a third year! Students may submit a paper or project on an Ethnic Studies topic that they have completed for any of their classes at CSUMB. The winner will be chosen in Spring 2019 and will receive a $500 prize. The deadline for submission is April 22, 2019. If you have any questions, please contact Sarah Dahlen at sdahlen@csumb.edu.